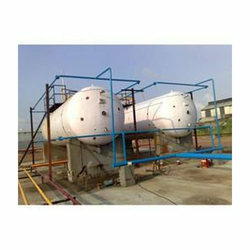 We are engaged in offering a wide range of LPG Product. 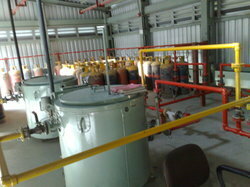 These products include Gas Cylinder Manifolds, LPG Reticulation System, LPG Propane, HSD Tanks and Pipeline System. 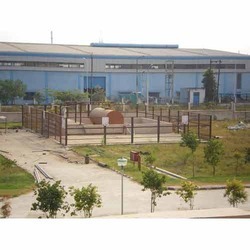 Our products have attained a huge appreciation due to its durability and reliability. 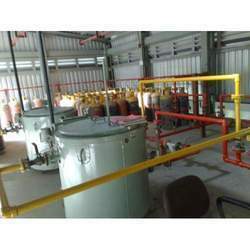 Prominent & Leading Exporter from New Delhi, we offer lpg manifold system and gas manifold cylinder banks. 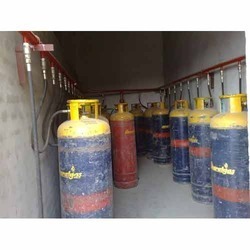 Basically an LPG Reticulate System consists of a piped LPG supply system wherein the LPG is supplied to the individual dwellings by installation of a central LPG main storage and supplying these pipe lines from the mains to the individual units. This serves as an alternative solution to the conventional LPG cylinder distribution system with minimum running operation cost. Plus now you don’t need to create an extra space for keeping cylinder at your kitchen hence storage space is also saved. We are engaged in offering a wide range of Fixed and Portable Gas Leak Detection System. Our company is specialising in various kind of portable & centralised LPG/ ammonia leak detection system & automatic operation of various control equipment through contact relay output of the panel. 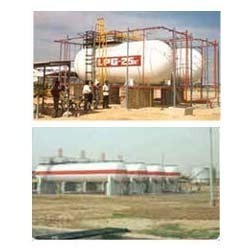 We are engaged in offering a wide assortment of HSD Tanks (Diesel Storage Tanks). The huge gamut of Diesel Storage Tanks offered by us is stringently quality tested by our manufacturers in line with the industry standards. 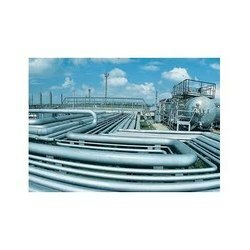 Offering you a complete choice of products which include pipeline system. Providing you the best range of mounded propane and lpg storage with effective & timely delivery. 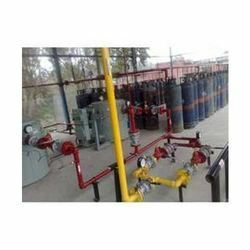 We are engaged in offering a wide assortment of LPG Manifold System.The huge gamut of LPG Manifold System offered by us is stringently quality tested by our manufacturers in line with the industry standards. Our company is engaged in offering a huge array of LPG/Propane/Ammonia Vaporizers. Also, we offer Electrically Heated Water Bath Design and Hot Water, Steam Heated Vaporizers. The design of Vaporizers are complete with a very well formed Coil, Digital Temp. 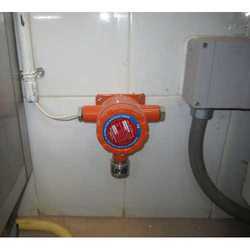 Controller and other Safeties like Solenoid Valve, Pressure Switches, Temp Switches and Safety Valve. The ‘Liquid Trap’ ensures that only vapors are delivered to the System. 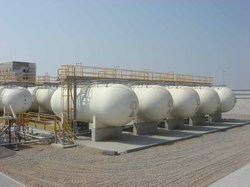 Offering you a complete choice of products which include lpg-propane-ammonia bulk storage installation. Our range of products include lpg bottling plants.